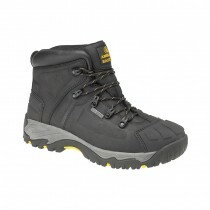 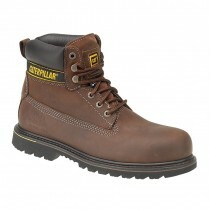 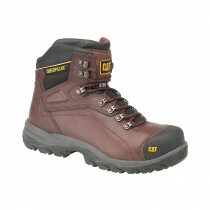 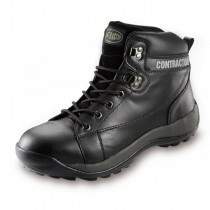 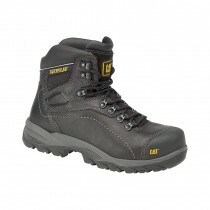 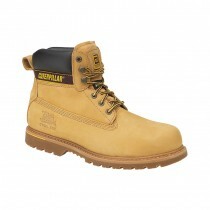 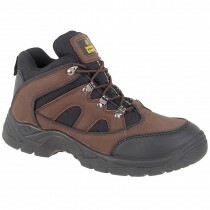 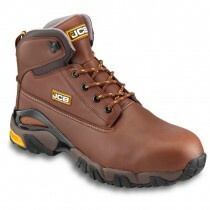 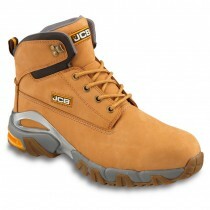 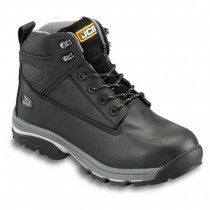 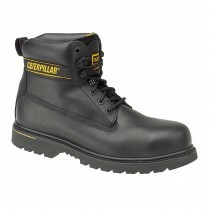 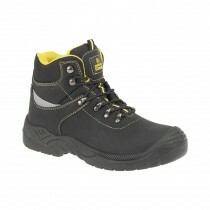 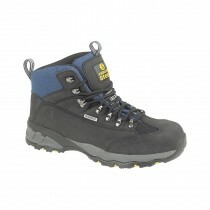 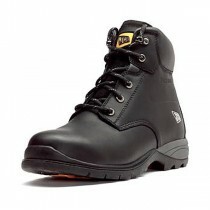 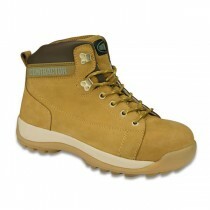 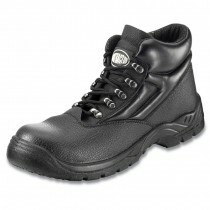 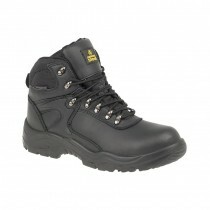 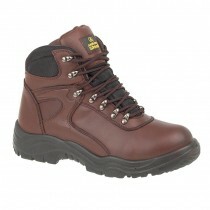 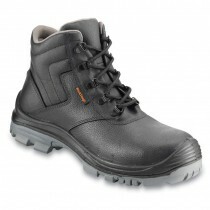 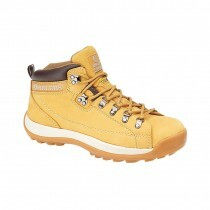 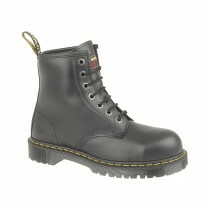 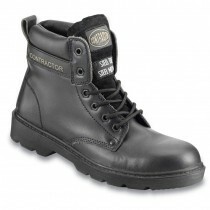 BootShopUK has brought together a range of traditional safety work boots for you to browse. 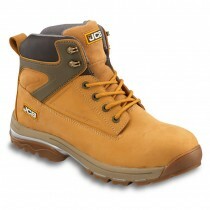 Traditional safety boots tend to be a lace-up ankle boot with a steel or composite toe-cap, in a tried and tested range of styles which have been worn by professional tradesmen for decades. 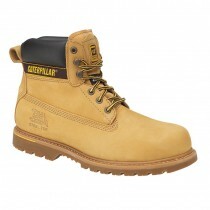 Styles vary from the much copied Caterpillar honey safety boots and Dr Marten original safety footwear, to hiker style work boots with D-rings for easy lacing and boots with more contoured sole styles for comfort and for extra scuff protection at the toe. 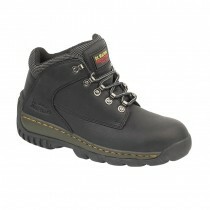 For a no-nonsense safety boot from a range of industry leading brands, look no further than this section.